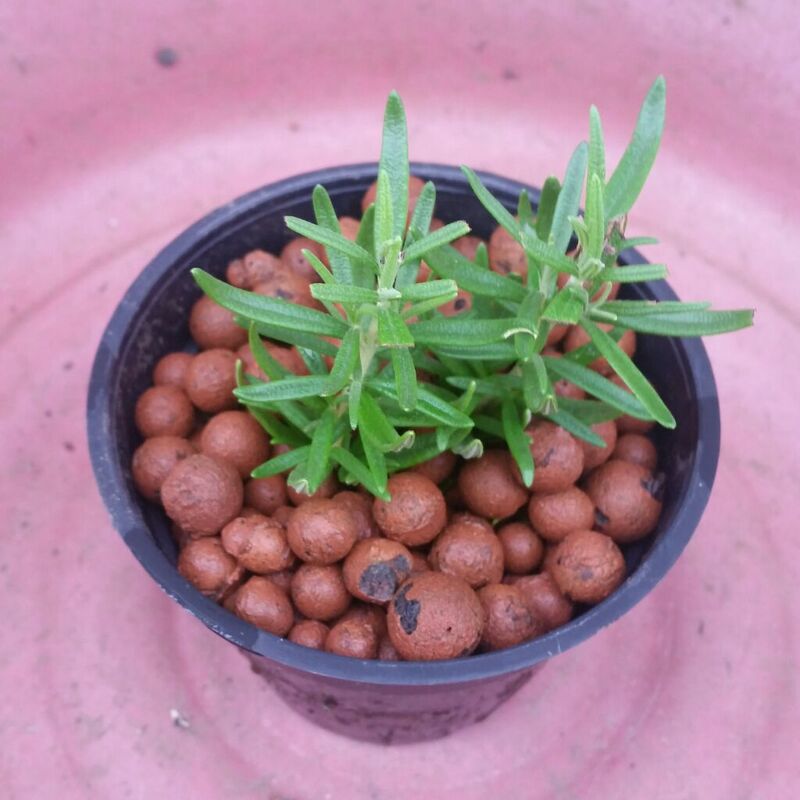 Rosemary in aquaponics is one plant that I need to retry, it didn't do well the last trial. This time I'll do it in the #SilosGrowbed style aquaponics. 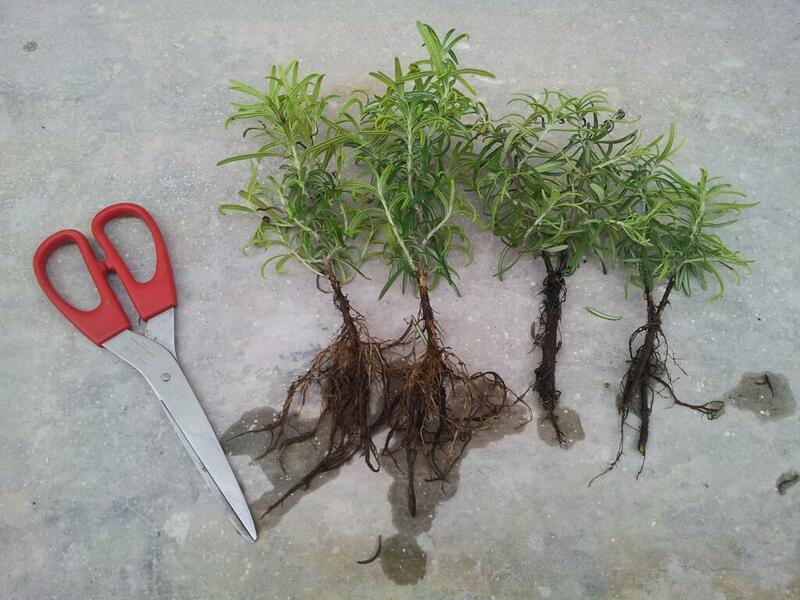 Almost two weeks ago I planted few cuttings and checking it today to see whether there are any sign of positive growth. 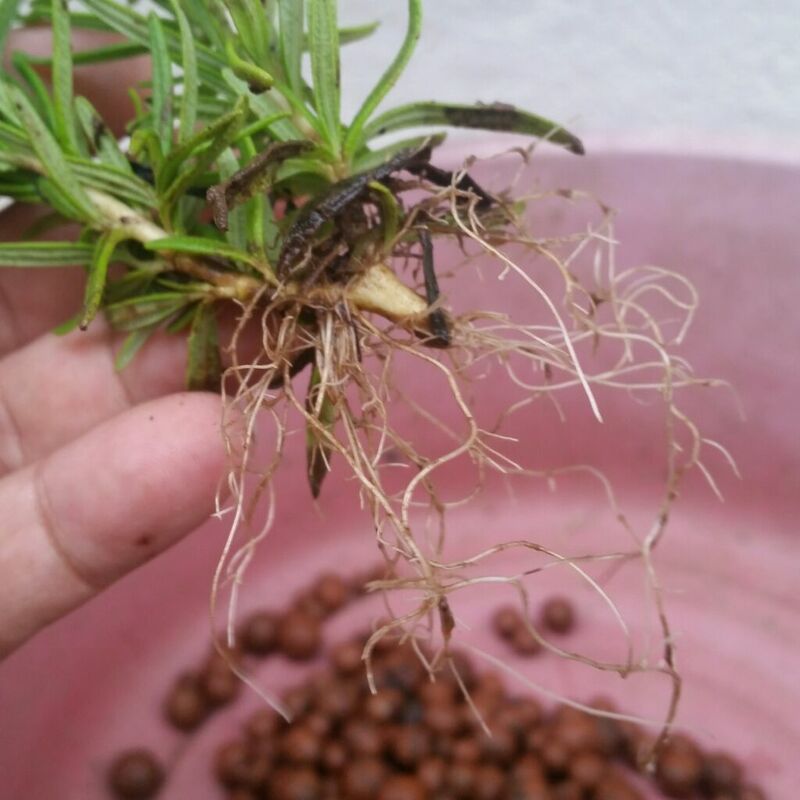 Pull out the cuttings from the pot, and it does show some root growth. 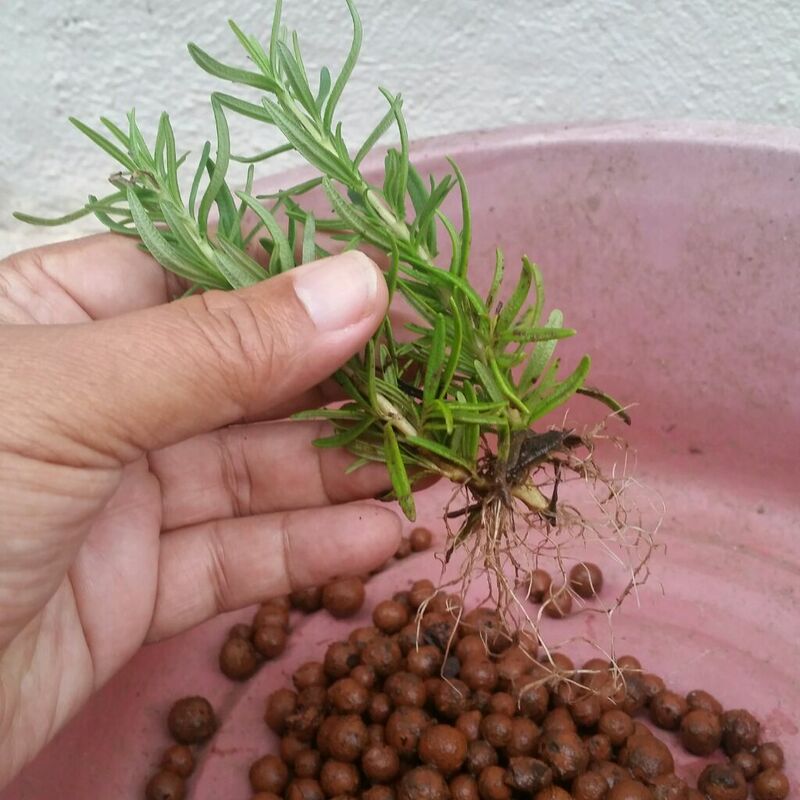 It looks good as above, the last time I tried Rosemary due to sludge in the growbed their roots does not look that good as in photo below. Closer look on the cuttings below, sure is promising. 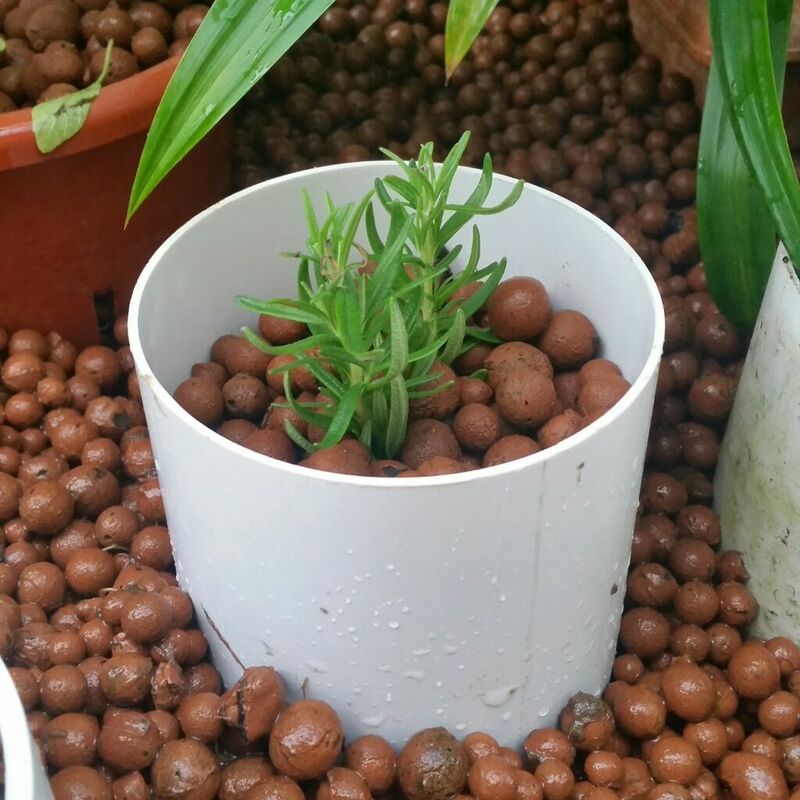 Re-pot the cuttings in one of the Silo tube, to give it more root zone for better growth. 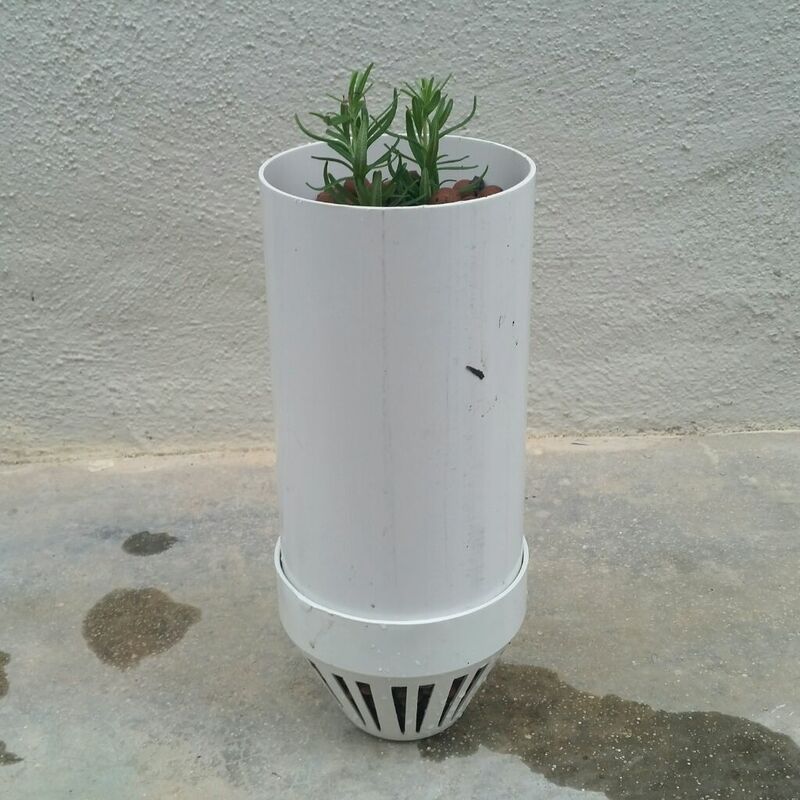 Since I do not have much growbed space left, the Silo tube are place into existing growbed. Will be few more weeks before I know for sure whether it will grow in this style of planting.